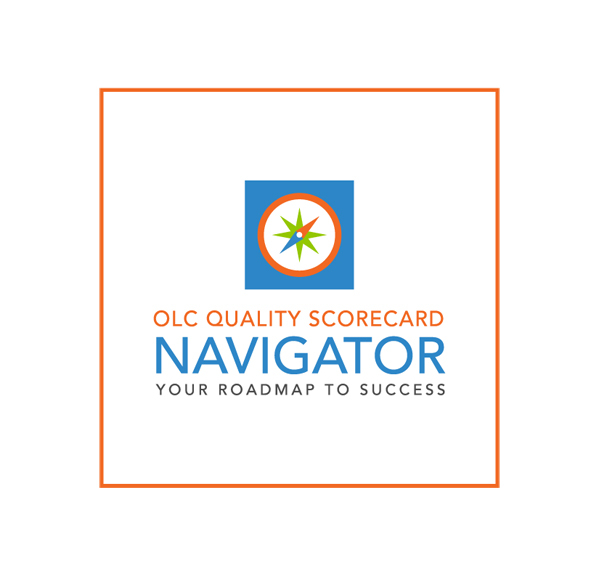 The latest addition to the OLC Quality Scorecard Suite is designed to assist in the identification of gaps in services and provides a pathway to improve support for online students. 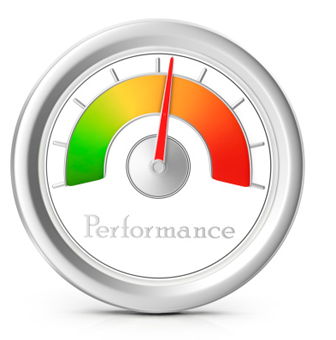 Finding the time to complete the Quality Scorecard is the biggest challenge that most institutions face. The experts at OLC will take on this challenge for you – enabling you and your staff to focus on reviewing, planning, and implementing changes to ensure the quality of your online program. Consulting with global and local perspectives. 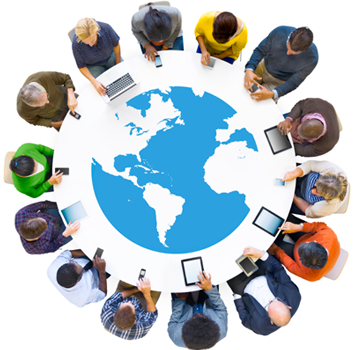 Benefit from the experience of a network that has collectively shaped what eLearning is today. A full spectrum of virtual and on-site consulting services are available to enhance quality and efficiency of your online curriculum. OLC is your source for expert speakers in online, blended, e-learning and digital learning topics for all of your events. 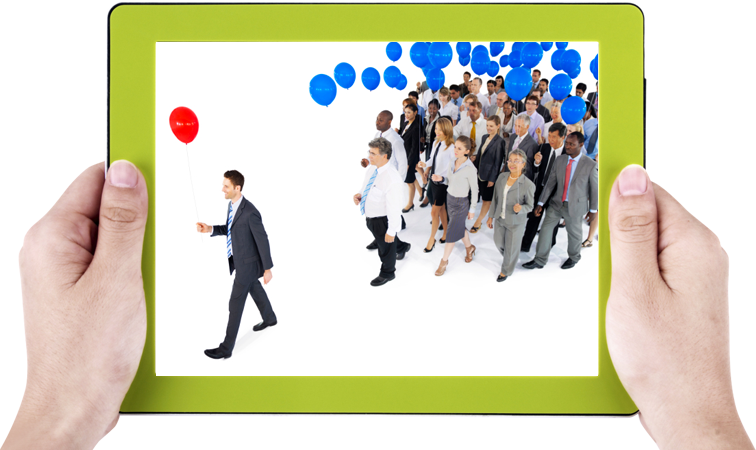 Let us help you identify the right person for your event – and your budget. New Journeys Require Great Guides. And We Have the Best. OLC’s team of consultants are eLearning leaders and have developed, implemented and perfected online learning programs from every sector of higher and corporate learning, all around the world. Our eLearning consultants will partner with you to provide expert advice as you develop and assess your specific online programming needs. Colleges, universities, educators and corporations looking to develop and improve their online learning programs will find that the OLC offers strategic yet practical advice and support. With each eLearning challenge we draw from a global community of distinguished faculty, administrators, and course designers with expertise across a wide range of academic sectors and disciplines. 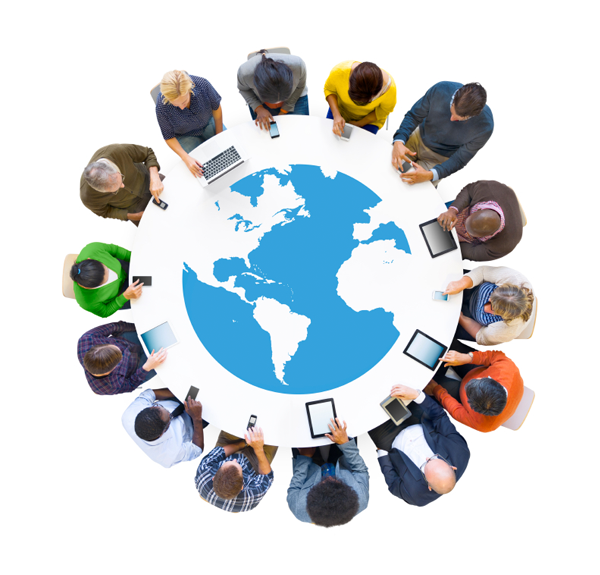 Collectively we’ll help you move your organization forward and solve your greatest online learning challenges. Whether your institution is just starting out or expanding existing programs, the OLC can serve as a partner toward achieving your goals. Benchmarks matter. How does your Online Learning Program measure up? Identifying, measuring and quantifying elements of quality within an online education program is a common challenge amongst online learning practitioners. 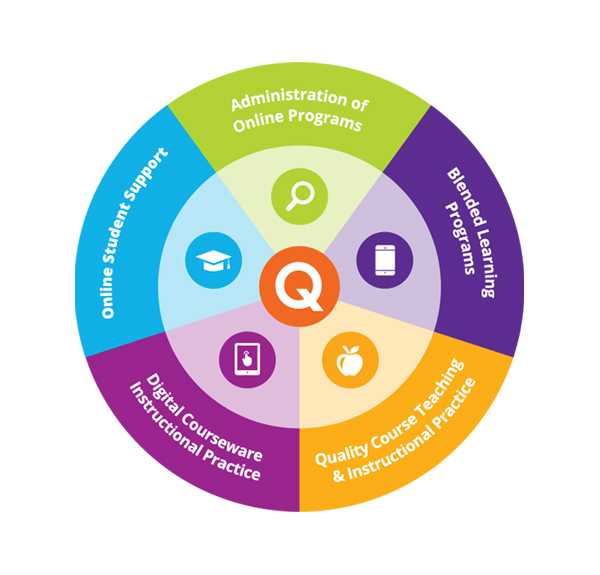 As the leader in quality digital learning, OLC continues to find new ways to support higher education institutions who are seeking best practices for advancing quality. OLC offers a robust suite of Quality Scorecards to meet this growing demand which can be used to demonstrate elements of quality within the program, as well as an overall level of quality, to higher education accrediting bodies.